4k00:07Grand Canal and boats in Venice Italy view from Rialto Bridge at sunset, timelapse Video. Ships and gondola passing. 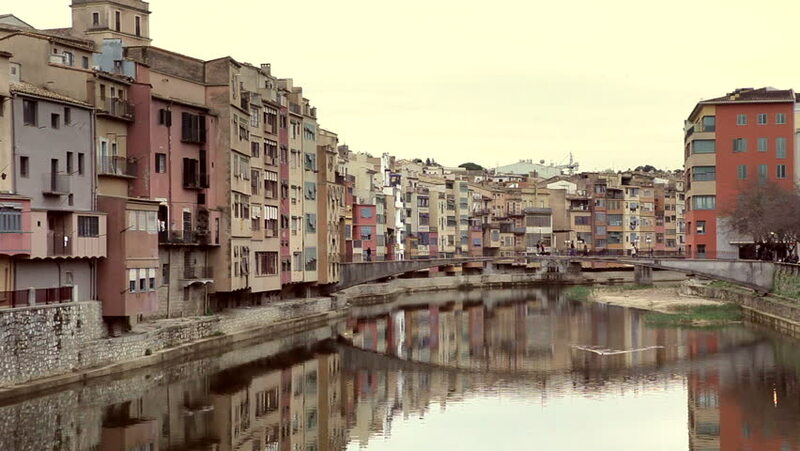 hd00:07Girona, Spain. POV. point view of colorful historical houses on the river Onyar.